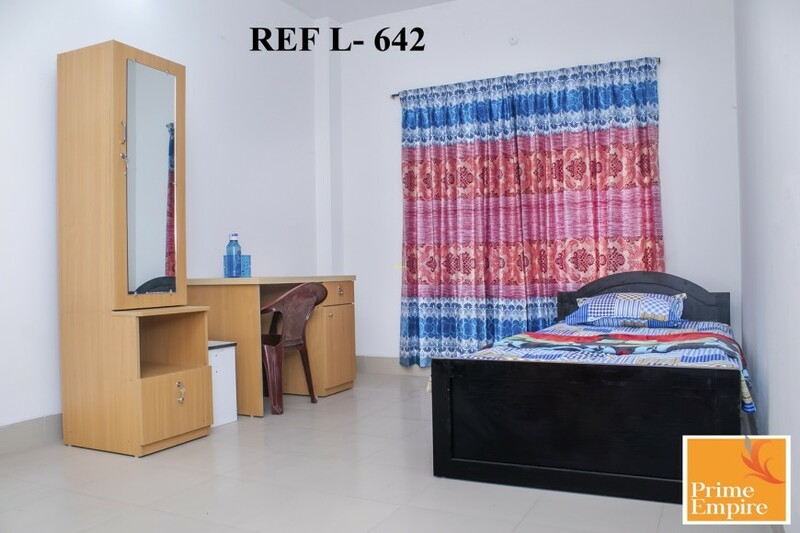 Four standred size bedroom, Three attached bathroom with bathtubs/shower and one common bathroom. Integrated open kitchen with water purifier and washing machine, Also separate servent cooking and personal room. 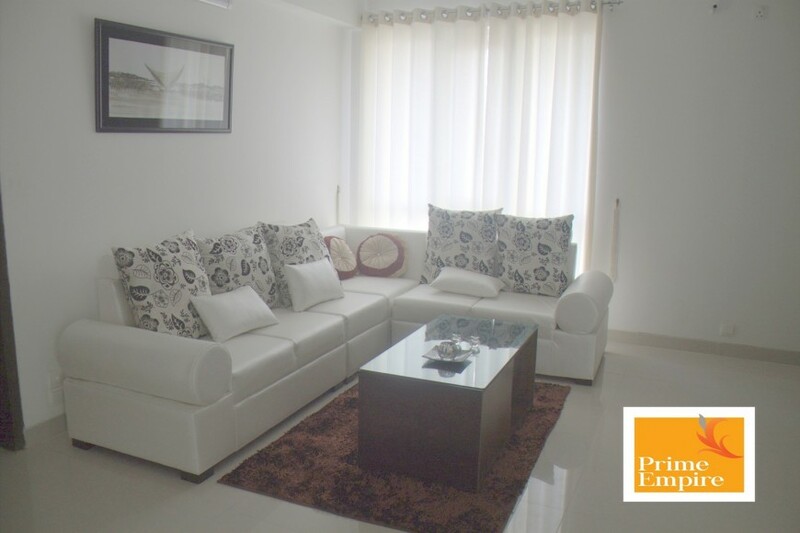 Prime Empire would like to offer this amazing looks Four bedrooms furnished and considerably posh apartment in Gulshan- 2. 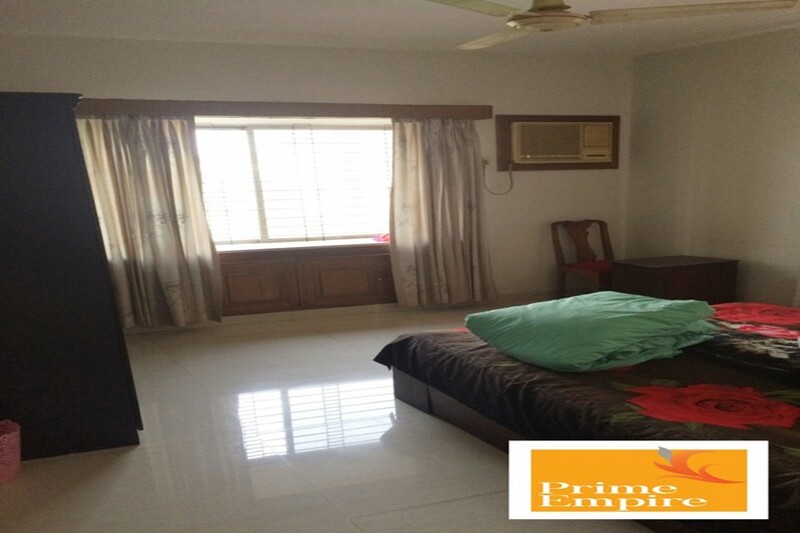 Property based in (1st) floor offers all the modern fittings and features. 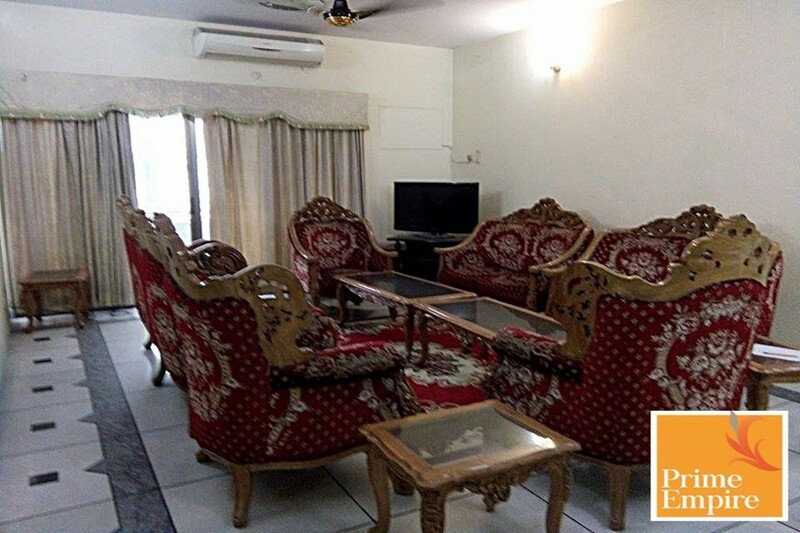 This premises is located just beside the Gulshan lake with a fantastic view, walking distance for Gulshan -2 circle. 10 min drive to the Gulshan 2 circle offer Shopping mall, Groceries, Restaurants, Cafe Etc. Excellent transport facility links with the major part of Dhaka.Type your paragraph here.